Day six of the 2019 Nitto ATP Finals feature the final set of group stage matches in the round robin format, featuring two singles matches along with doubles action on court. The 2019 Nitto ATP Finals offer you the opportunity to enjoy one of the greatest tennis events in one of the UK's finest arenas. 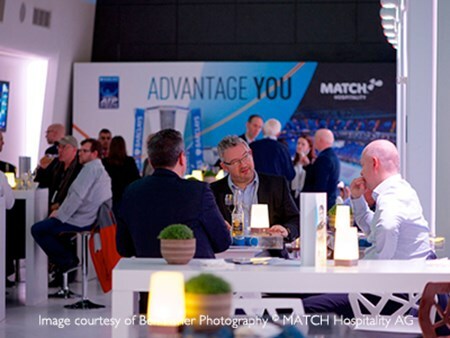 You and your guests can enjoy the first class hospitality and immerse yourselves in the unique atmosphere of the climax to the 2019 Nitto ATP Finals. The players shown are for illustrative purposes only, qualification and participation subject to ATP rules. 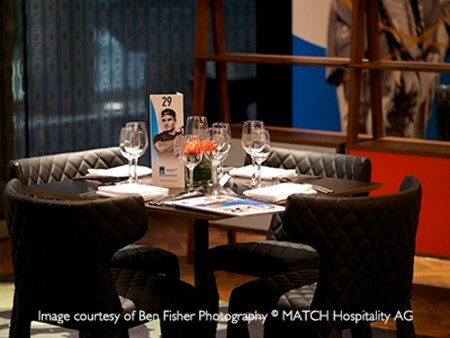 Enjoy the excitement of the ATP Finals with excellent seats and a shared hospitality experience. The casual lounge-style setting offers great finger-food with a premium selection of beverages. The beautifully designed VIP lounge provides the perfect location for that winning combination of premium hospitality and a top tennis experience. MATCH Business Seat packages include the best available seats in the arena with a perfect courtside view. All seats are directly accessible from the VIP Lounge. 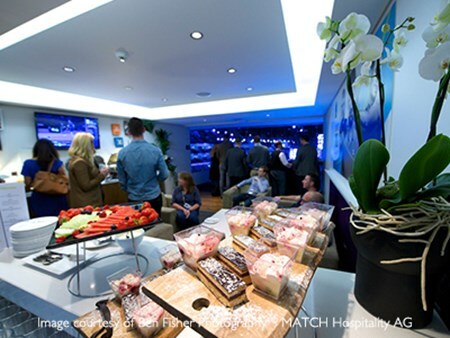 A MATCH Private Suite at the ATP Finals allows you to entertain your guests in the heart of the action. This intimate and relaxed environment is perfect for private celebrations or for entertaining corporate guests. Your MATCH Private Suite includes complimentary drinks at the bar and a selection of gourmet dishes served by your own dedicated hostess. Can't find your favourite Nitto ATP Finals - Day Six package?